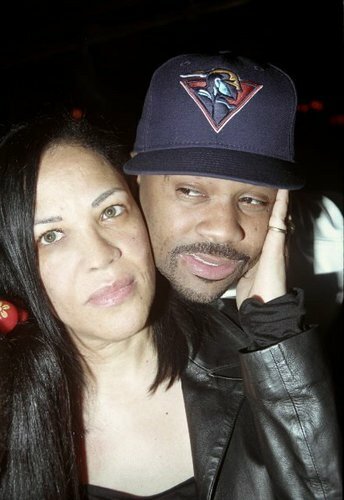 Liyah's mom, Diane with Damon Dash. . Wallpaper and background images in the Aaliyah club tagged: aaliyah babygirl diane haughton damon dash.